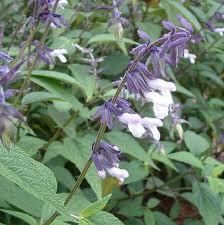 Salvia Mixed pack of 13 plants of choice or random at the price of discounted 12 (Baker’s Dozen deal). 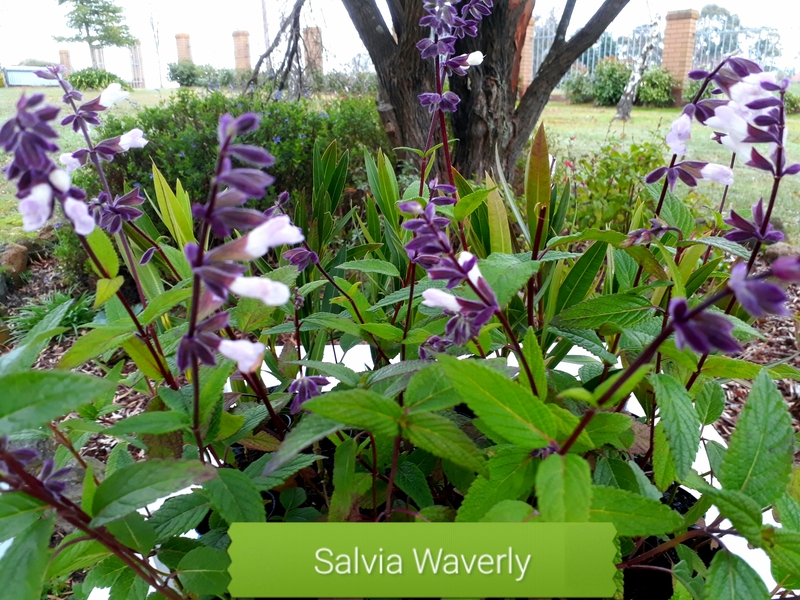 Mixed pack of our range or Salvias. 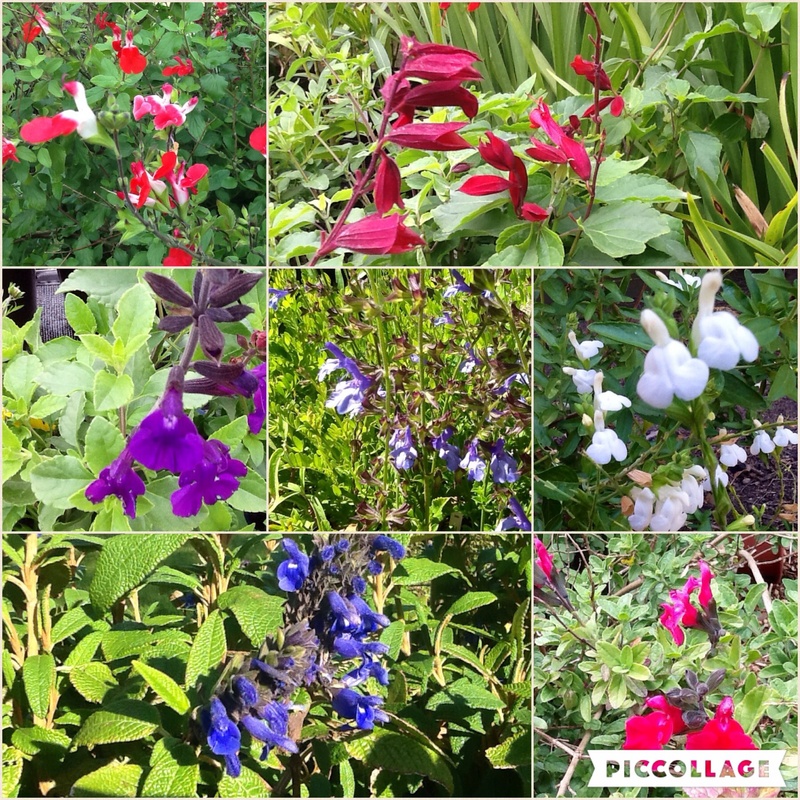 Choose your own or have us hand select a good variety of colours. Enter choices via online shopping cart checkout – order comments or by phone/email.